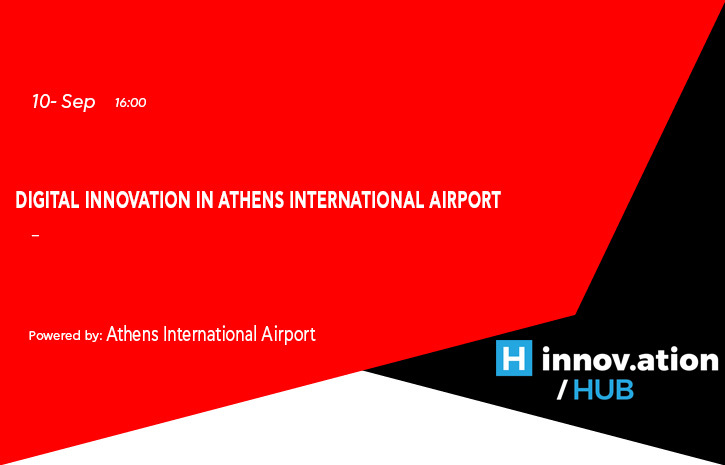 Towards the consolidation of “innovation culture”, and aiming at exploring and encouraging digital innovation and young entrepreneurship in the air-transport and tourism sector, the Athens International Airport, in cooperation with the Economic University of Athens and the scientific support of the Laboratory of Electronic Commerce and Business, launches every two years a competition under the title: The Digital Gate: Airport Innovation Challenge – Transforming the Airport Environment. The “Digital Gate” aims to allow young people to develop their capabilities regarding the design of innovative services and contribute to the development of applications and new digital business activities, with potential implementation in a real airport environment. The programme is also actively supported by renowned IT companies, which have the tools necessary for the implementation of their proposals.